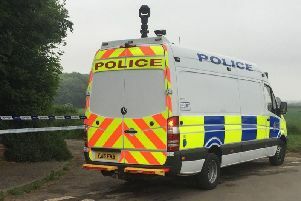 A route through Ripponden has been closed this afternoon police officers in Calderdale have confirmed. Oldham Road was closed from 1.30pm. A spokesperson for West Yorkshire Police said: "Due to a police incident Oldham Road in Ripponden is closed. Please avoid the area and seek alternative routes."